The NES Mini is finally with us, even though that isn’t really what it’s called (it’s the NES Classic Edition in America and the Nintendo Classic Mini NES in Europe). Over the past couple of weeks you may have seen all manner of YouTubers and website journalists giving their takes on the system. Now, as someone who paid legit cash money for the privilege of having to wait until launch day to get it, it’s my turn. This Saturday (12 November 2016) I streamed all 30 NES Mini games in a massive five-hour Twitch stream. My credentials, you ask? My dear friend, I’ve been playing video games since 1986 (when I was three years old), and the first console I owned was none other than the NES. While as a games journalist I tend to cover recent releases, I’ve always been clear that retro gaming is very much my speciality. I don’t blow my own trumpet a hell of a lot (I just can’t seem to reach… ladies) but I have no bones telling you that I’m a proper expert in 20th century console gaming, particularly the 8-bit and 16-bit eras. 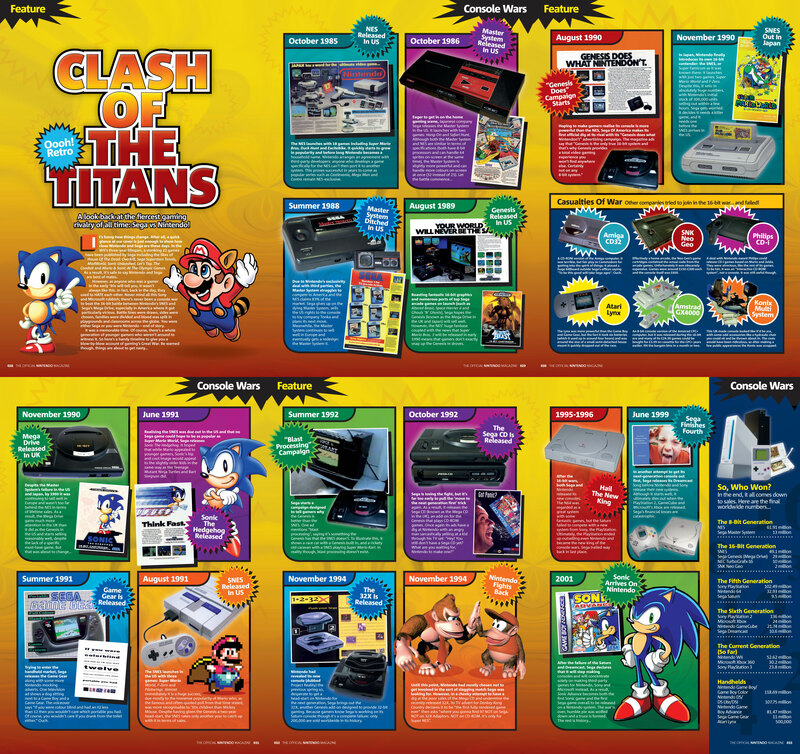 If you were an Official Nintendo Magazine reader back in the day circa 2006-2013, you know all those retro articles about unreleased games and various other trivia? Those were me. Why am I telling you this? Because I know all 30 of the games on the NES Mini, and I know them well. 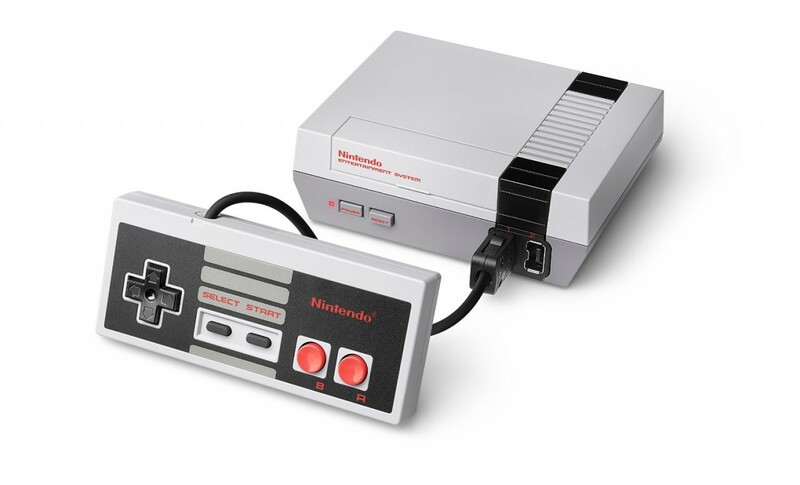 Whereas other videos, streams and articles about the NES Mini may have been written by people who (through no fault of their own) may not have been old enough to experience the NES the first time around, as a ripe and grizzled 33-year-old veteran I most certainly was. This stream, then, was not simply a case of going through each game for 10 minutes then calling it a day. I mean, it obviously was that too. I also attempted to take viewers through the history of each game, giving some trivia on them and generally trying to put them in some sort of historical context so you could get an idea of what it was like when they were first released. Think of it as a first-hand account of NES gaming from an old fart reliving his childhood and digging up all the useless 8-bit facts that have been swimming around his head for the past three decades. Splendid. Just one thing, it’s sort of finished now. Still, not to worry! Here’s a replay of the entire thing, split into three parts for your convenience.